Every report features easy-to-read data visualizations, flexible filtering and customizable date ranges. 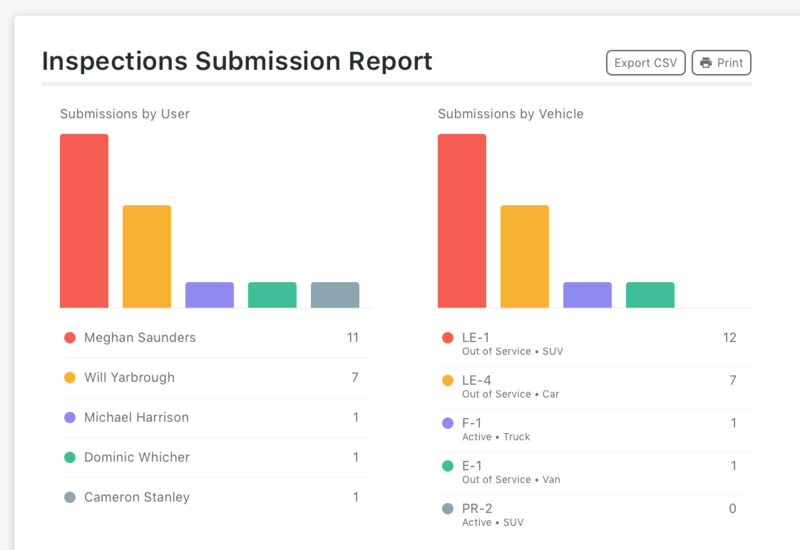 Subscribe to a report and schedule it to come straight to your inbox, or print and export PDFs to make sharing critical operations data quick and simple. 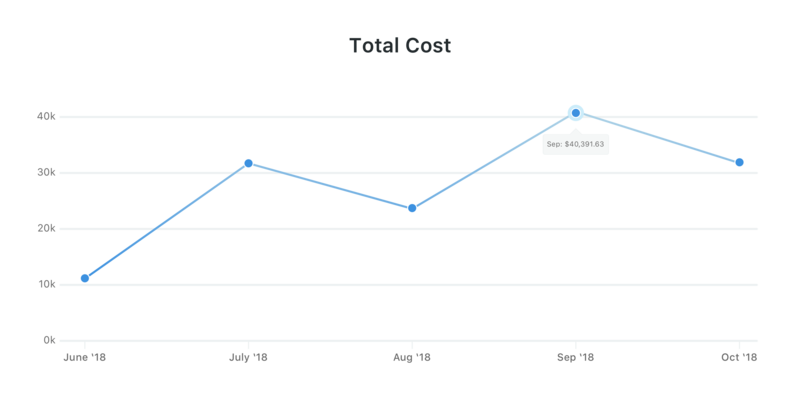 View operating cost data for your assets to help optimize allocation and financial forecasting. 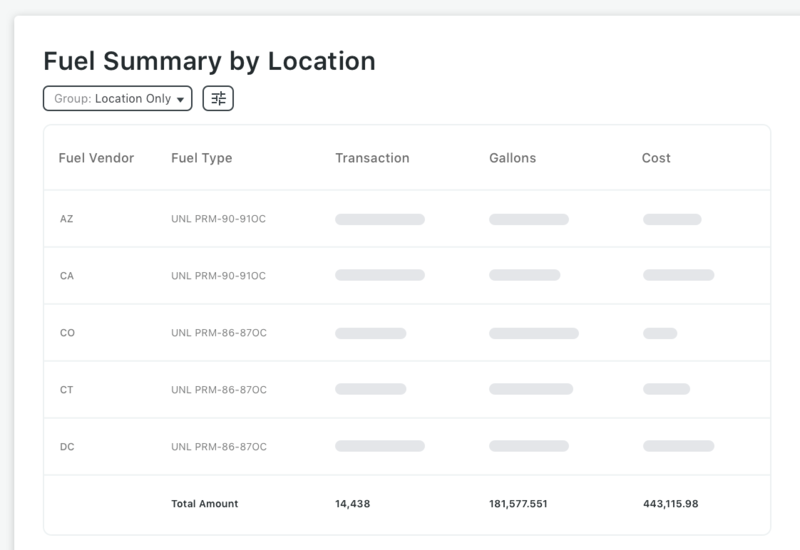 Fleetio makes it easy to see the overhead it takes to keep specific vehicles, groups or your entire fleet on the road. 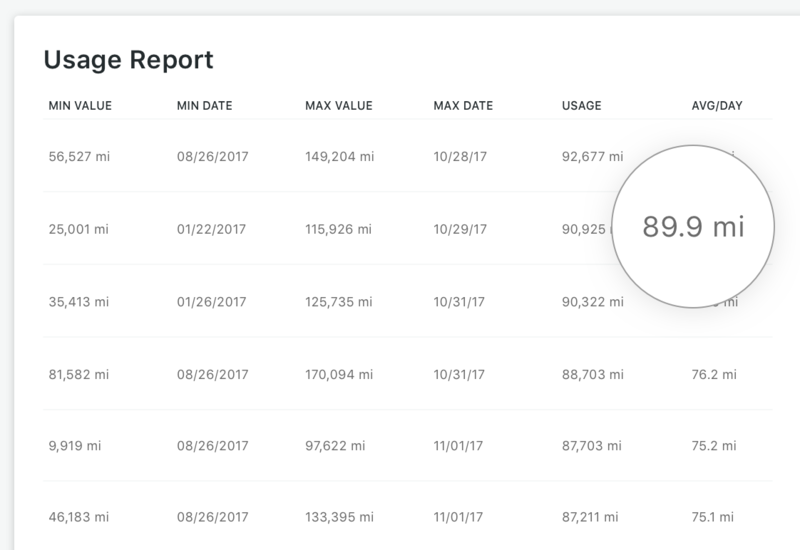 Keep tabs on utilization for each and every vehicle so you can adjust on the fly and make the most of your vehicles and equipment. Ticks every box for a very competitive price! 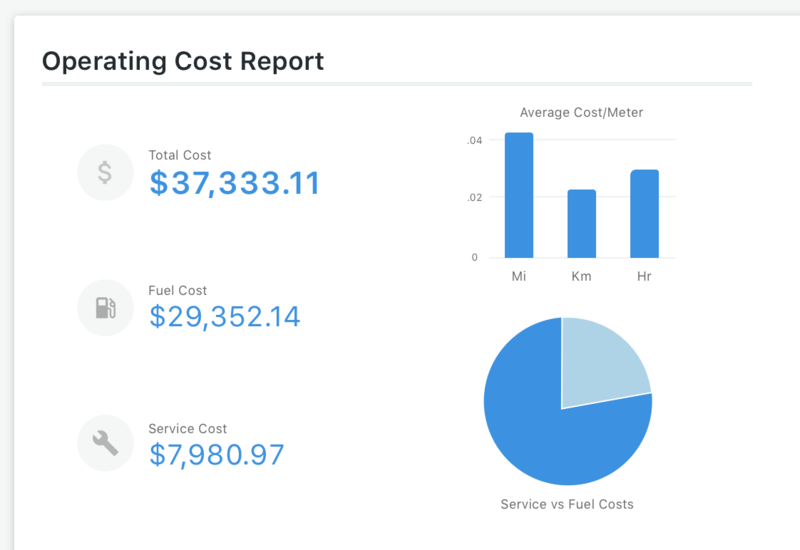 We use it to make fleet decisions and the data is so easy to interpret. 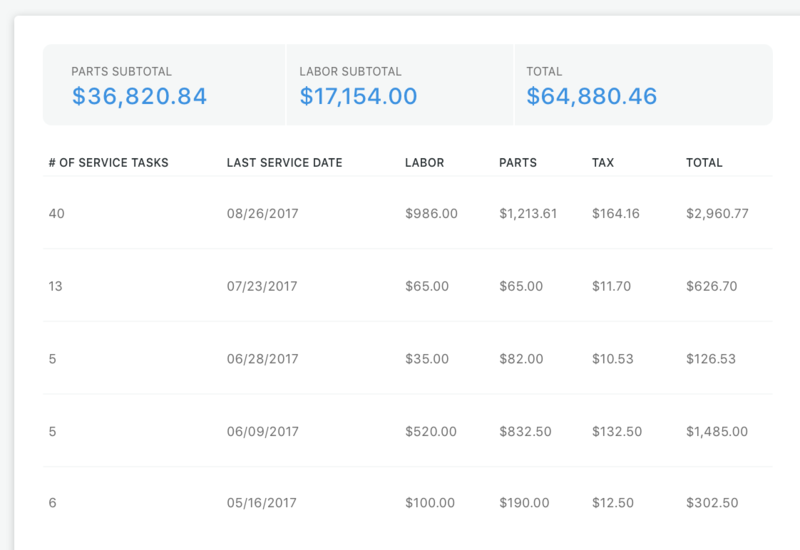 Track service tasks, line items, parts and labor with ease and see how much your assets cost to maintain. Report on cost trends for individual service codes and see how long it takes to perform routine repairs. 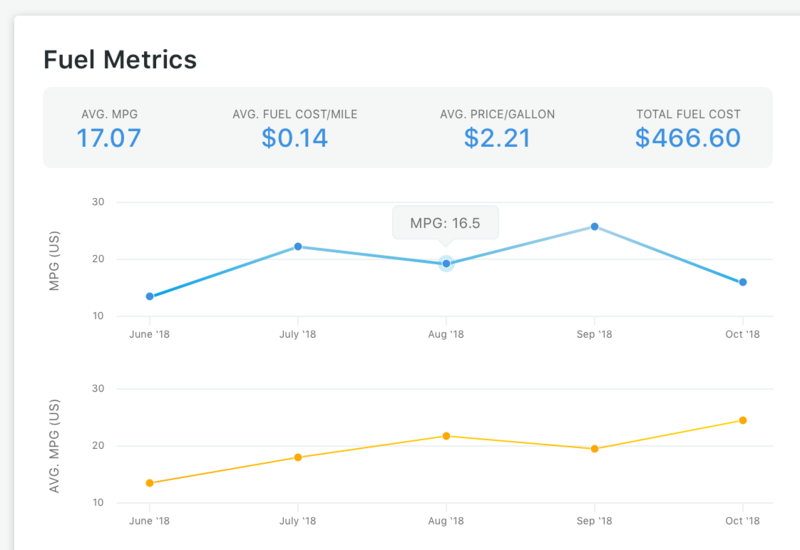 Report on fleet fuel performance in aggregate, by location or by vehicle in your preferred unit of measurement: MPG (US or UK), L/100km, km/L. 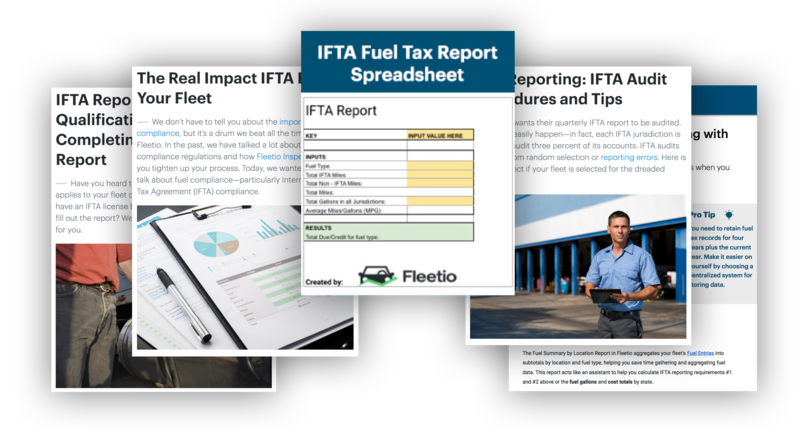 Spot deficiencies, get alerted to potential fuel theft and simplify quarterly fuel tax reporting (IFTA) with location-based reporting. Find out who’s completing required inspections, ensure in-service vehicles are being inspected regularly and spot common defects across your fleet. Track part locations down to the aisle, row and bin number. 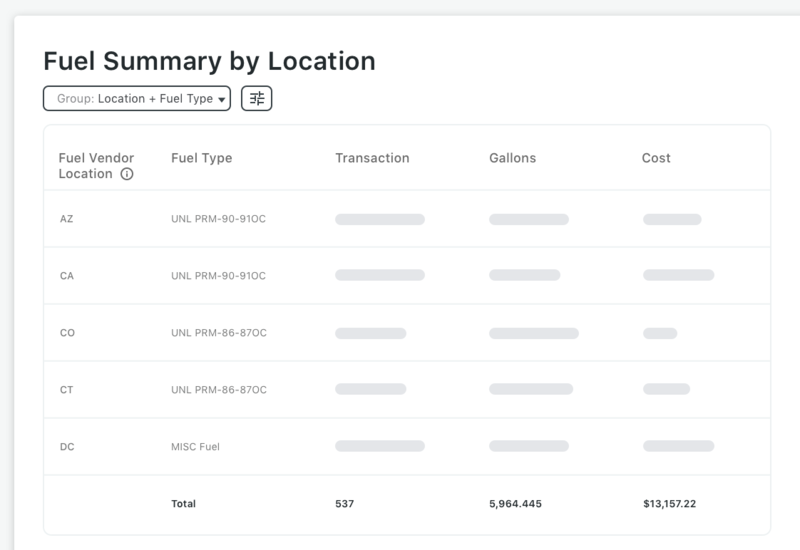 You can even see which parts are used on each vehicle, making it easy to keep track of and report on inventory.